Luis M. Campos is an Associate Professor in the Department of Chemistry at Columbia University. He was born in Guadalajara, Mexico, and moved at the age of 11 to Los Angeles, California. He received a B.Sc. in Chemistry from CSU Dominguez Hills in 2001, and a Ph.D. from the Department of Chemistry & Biochemistry at UCLA in 2006 working under the supervision of M. A. Garcia-Garibay and K. N. Houk. At UCLA, he was awarded the NSF Predoctoral Fellowship, Paul & Daisy Soros Fellowship, and the Saul & Silvia Winstein Award for his graduate research in solid-state photochemistry. Switching to materials chemistry, he went to UCSB as a UC President's Postdoctoral Fellow to work under the supervision of C. J. Hawker at the Materials Research Laboratory. At Columbia, his group’s research interests lie in polymer chemistry, self-assembly, and organic electronic materials. To date, he has co-authored over 80 articles and 12 patents; and he has received various awards, including the ACS Arthur C. Cope Scholar Award, ONR Young Investigator Award, NSF CAREER Award, 3M Non-Tenured Faculty Award, I-APS Young Faculty Award, the Journal of Physical Organic Chemistry Award for Early Excellence, and the Polymers Young Investigator Award. 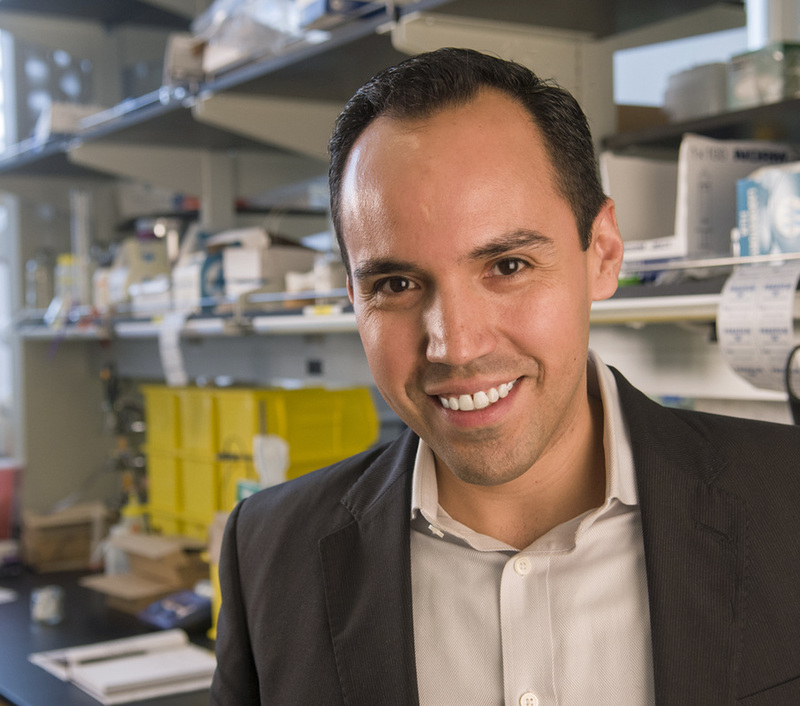 In addition to these research accolades, Luis has been recognized for his pedagogical contributions by the Cottrell Scholar Award, Columbia University Presidential Teaching Award, and the Camille Dreyfus Teacher-Scholar Award.